This is a sponsored conversation from Bananas™ Collectibles. All thoughts are my own. Check out these Banana Blind Bags. 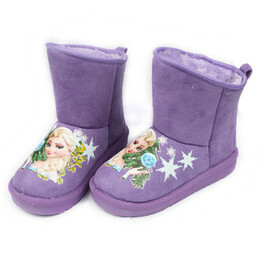 Looking for a gift idea for kids and tweens? Kids will love these Bananas™ Collectibles. 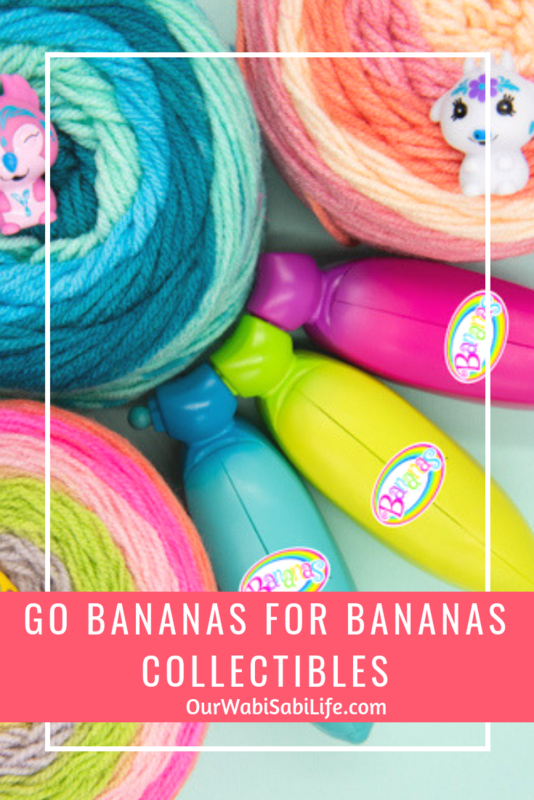 The Banana Blind Bags are a unique twist on the classic blind bags that kids love and are asking for. My daughter is OBSESSED with blind bags. We have done videos on Our Wabi Sabi Life’s YouTube Channel (Come subscribe so you can see all our latest videos) and even does blind bag on her Life According to Willow Youtube channel (You should check her out and follow her, or your kids should. Really! She’s adorable) We buy blind bags all the time. I think it is great that these fun ideas from when I was little, have come back around and have become a big thing. 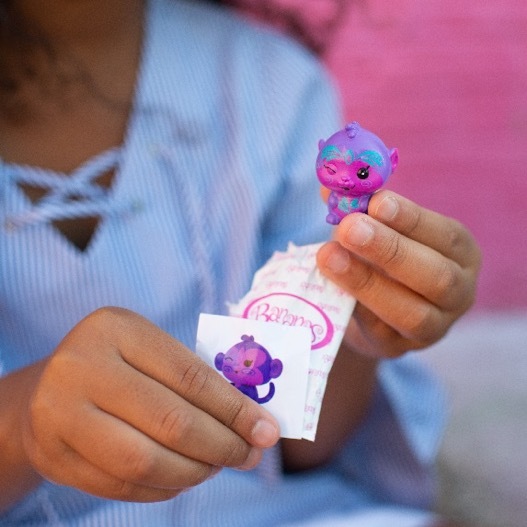 If you talk to your kids, I bet they spend time talking with their friends about different blind bags or if they have access to YouTube, they are watching blind bags. I recently learned about a new blind bag type toy Bananas™ from Cepia, LLC. 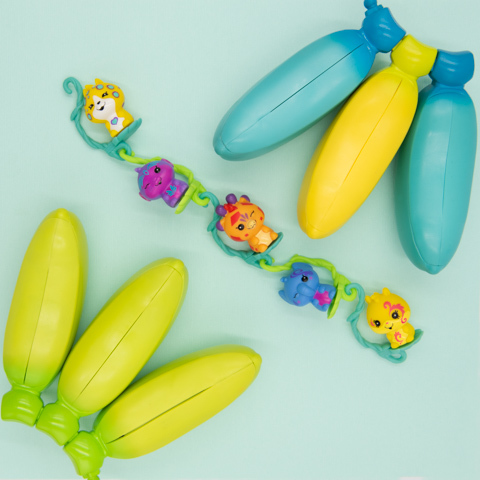 These new collectibles feature six brightly colored Bananas that are scented. The toy looks, smell and peel just like a real Banana. When kids peel back Bananas™ the surprise inside is revealed. AND the Wave 2 of these fun toys are coming out in 2019. Now’s the time to get the first wave so kids are ready when the second wave comes out. Each Banana has a cute Crushie character, two mini squeezable friends, a gemstone to decorate the Crushie or Banana, a collector sheet with character stickers and a hanging vine to display the Crushie friends the kids collect. The Bananas™ can be hung on a backpack or kids can reseal them to take it with them wherever they go. It is also fun to trade the collectibles with their friends. Bananas™ are sold on online at Amazon but are also available at your local Walmart and Target. While Bananas are available one by one for $3.99-$4.99, they are also sold by the bunch of three for $9.99-$12.99. Recommended for kids ages 4 and older, kids will have fun looking for and collecting the 24 Crushies from common to rate and ultra-rare. 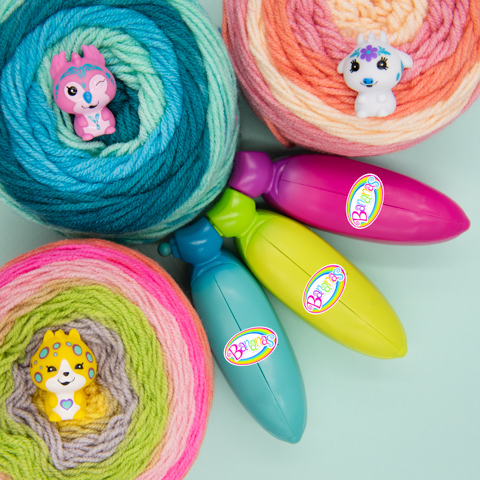 Kids will have fun creating their own style with the Crushies when they decorate them with the included gemstones. Once your kids Go Bananas, there is no turning back. Be fun! Be Silly! Be sure to post on social media using #GoBananas and follow @bananatoys on Facebook, Instagram, and Twitter.